Most recently, magic was again most fragrant in the air as I witnessed an amazing celebration of the love of cinema. Run don’t walk to see IRIS – the Cirque du Soleil’s newest presentation celebrating the world of cinema, and their first resident show in Los Angeles contracted for the next ten years at the Kodak Theater in Hollywood. And yes I’m a huge fan of the Cirque, I’ve seen most of their productions through the years, and they always managed to cast their magic on me and make me grin with joy like a 10-year old. But because IRIS is a journey through the world of cinema, the front row seats which my wife Jacqui surprised me with for my birthday (10 again!) was a true nirvana ride of eye-popping magical wonder and movie world appreciation. Ingenuous wonders started with a dancer wearing for a skirt a type of Praxinoscope: a large rotating drum of light flashes providing a dazzling stroboscopic strip of sequential images (such as photographs, drawings, or illustrations) on the interior surface with regularly spaced narrow slits through which a spectator observes images as the drum rotates, creating an illusion of perceived moving pictures. One of the greatest costume designs in theater history! And finally, they were ingenuous to bring in a top movie magician – a film composer to do the music score. And they get one of the very best maestros: the great Danny Elfman (Batman, Mission Impossible, Alice in Wonderland) who created the most cinematic music score in Cirque musical lore. Bravo Danny! 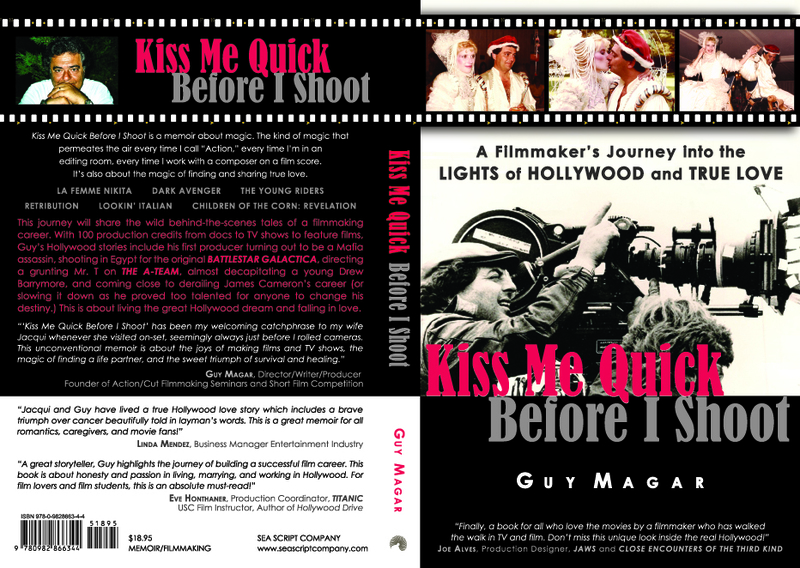 You should read my memoir Kiss Me Quick Before I Shoot that celebrates great composers and the divine marriage of music and film. This show is huge: $100 million spent for renovations to the amazing Kodak Theater (also home of the Oscars), 175 additional loudspeakers installed, 360 props, 200 costumes, 72 artists from 15 nations, and a 125-man crew just to pull it all off. This love affair with the cinema was written and directed by Philippe Decouflé and this guy has got to have one of the greatest jobs in the universe! How do I sign up for the next one? Hey, I speak French too! This entry was posted in Book Lovers, Celebrity in America, Entertainment News, Filmmaking, Hollywood Industry, Movie Magic and tagged American Film Institute, Charlton Heston, Cirque du Soleil, Kodak Theater. Bookmark the permalink. Great article Guy! I relate to it 100%. I feel the magic, and its here to stay. I was just seeking this information for some time. After six hours of continuous Googleing, finally I got it in your website. I wonder what is the Google’s problem that does not rank this type of informative sites closer to the top. Normally the top sites are full of garbage. 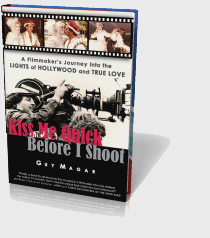 love your article about Cinematic Magic: IRIS | Kiss Me Quick Before I Shoot . Hello.This post was extremely fascinating, especially because I was browsing for thoughts on this matter last week.